Founded in 1980, Cheshire Center is a private pediatric speech therapy clinic that is owned and operated by licensed Speech-Language Pathologists. We tailor our services to clients in their natural environments and collaborate with families, and related professionals to increase communication skills in children of all ages. Each therapist is trained in educational, medical, and parent coaching service delivery models to best meet the needs of their clients within the rich and varied communities they serve. Cheshire Center began in August 1980 as a sole proprietorship. Margie Motsinger’s first two room office was located across from Cone hospital where she saw a varied caseload of patients and provided home health services in Randolph and Guilford counties. Margie soon realized there was a huge need for children to be seen outside of the office; in homes, Head Start and daycare centers in the area. She was fortunate to be born into a family of business owners and heard about the challenges and successes daily around the dinner table. With one and soon two young boys to raise, she thought it quite normal to start hiring staff and growing a business. Her vision then and even more so today was for Cheshire Center to become a broad resource for patients and their families and an exceptionally supportive, growing family environment for staff. 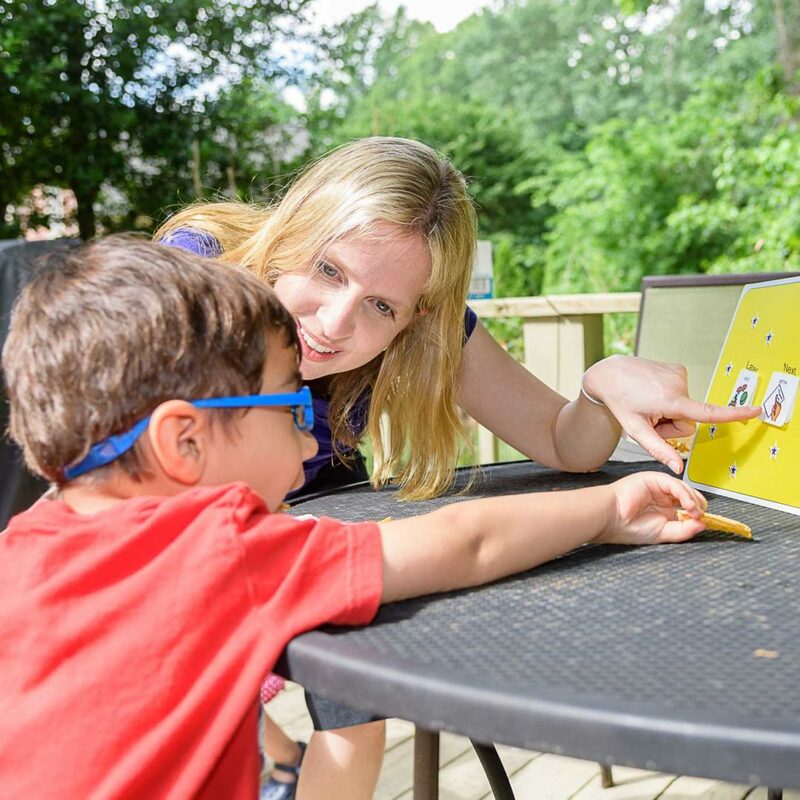 What is Speech Therapy and Where Do I Begin? Speech therapy consists of treatment for speech, language, communication, feeding and swallowing disorders. Children will receive a comprehensive evaluation prior to beginning therapy. All aspects of communication will be tested and a treatment plan that includes long and short term goals will be created with collaboration between the family and therapist. Therapy sessions for young children typically consist of hands on, play based activities that combine learning with play. Older children may be asked to complete work tasks with appropriate breaks. For all children education and communication with caregivers is provided as a part of the treatment plan. Cheshire Center therapists strive to partner with families and caregivers to improve the communication skills for children during therapy sessions and beyond! For more information regarding services click here. Cheshire Center therapists are trained and experienced to provide services in natural settings which include, homes, Head Starts, daycares, schools and community locations. Office appointments in the Greensboro office are also an option. Our team of professionals serves Guilford, Rockingham, Randolph, Caswell, Alamance, Orange and Durham counties. Pediatricians, family members and referral agencies may make direct referrals here. 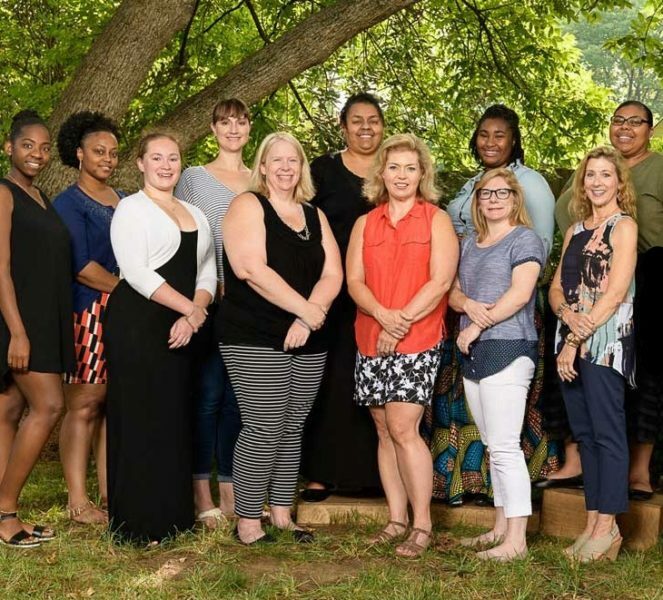 Highly trained and educated, Cheshire Center staff members build connections with their clients and the members of their client’s community in order to provide effective services that set up children for success. Staff members work in partnerships with the state early intervention program, local school systems, pediatricians and related professionals. Speech-Language Pathologists who are certified members of the American Speech and Hearing Association and the NC Board of Examiners for Speech-Language Pathologists and Audiologists . Speech-Language Pathologist-Assistants-Hold current registration with the NC Board of Examiners. Board Certified Audiologist-dually certified in speech-language pathology and audiology, to assist with consultation for hearing impaired children and provide hearing testing for children going through a comprehensive speech-language evaluation. 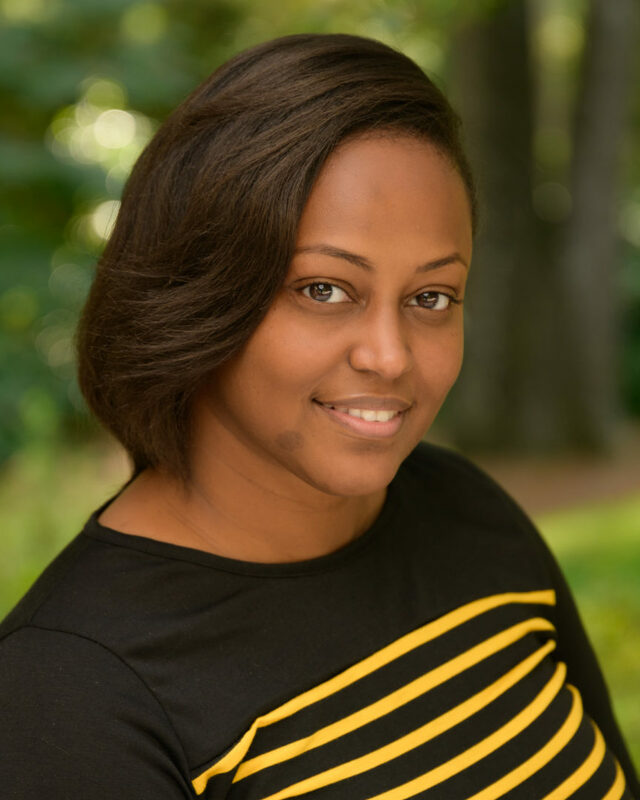 Christina Jean-Joseph performs all billing and credentialing tasks for Cheshire Speech and Voice Center. With 10 years of experience Christina, has expertise in billing, credentialing, insurance plans, and health care networks. She currently manages the Cheshire Center’s billing department and intake departments. "I LOVE what I do because I get a front row seat to the progress that my clients make! I get to witness them accomplish skills they weren’t able to do before, which brings so much joy to their families!” Sade Wicker, M. A., CCC-SLP"